When it comes to basketball today, it’s bigger than just the game — it’s the culture. The lifestyle of being a hooper, from the music we listen to, to the kicks we wear, has become just as important as the game itself. It’s all about the next generation of athletes and Overtime has been leading the way with some of the most fire content. Starting in 2016, the high school sports-focused network has grown into one of the biggest names in Gen-Z, and they’re just getting started. Covering the top talent all over the country, from Zion Williamson to Mac McClung, and even international stars like Aidan Harris Igiehon, Overtime is going beyond the game and bringing hoop experiences to the people. This weekend in NYC, Overtime is having their first pop-up — The Pull Up. If you didn’t know, OT has merch for days on their online store, but now they’re bringing that, plus some exclusive collaborations and dope activations, to real life. There will be plenty of action going on, from a photo exhibit and art installations to a variety of guest appearances and giveaways. But most importantly, there’s the OT store. 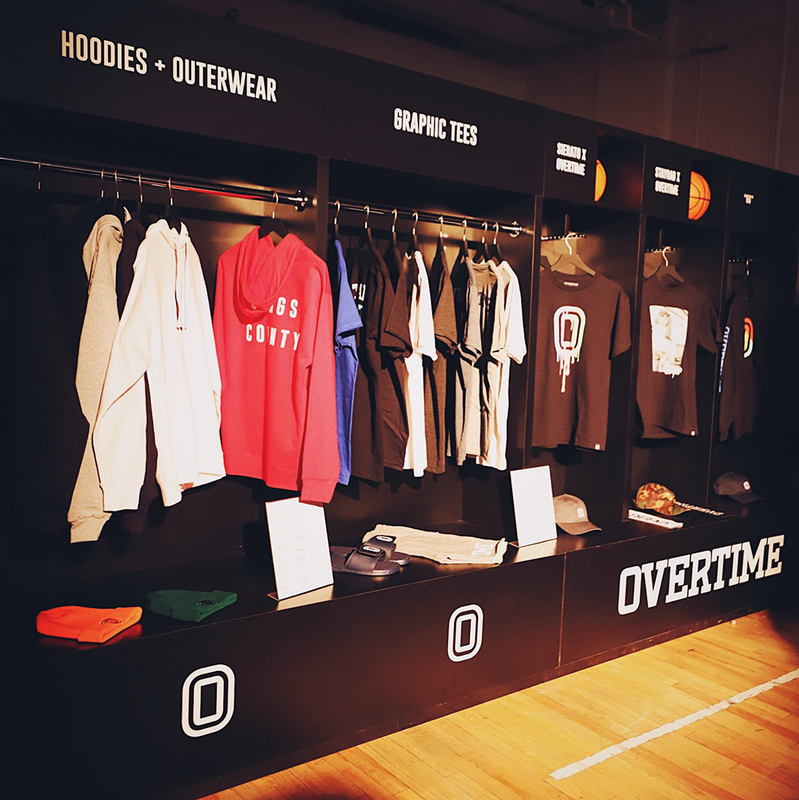 With limited-edition Overtime gear available only at the pop-up, you can cop their new collabs with artist Sierato and hoops host Rachel Demita. 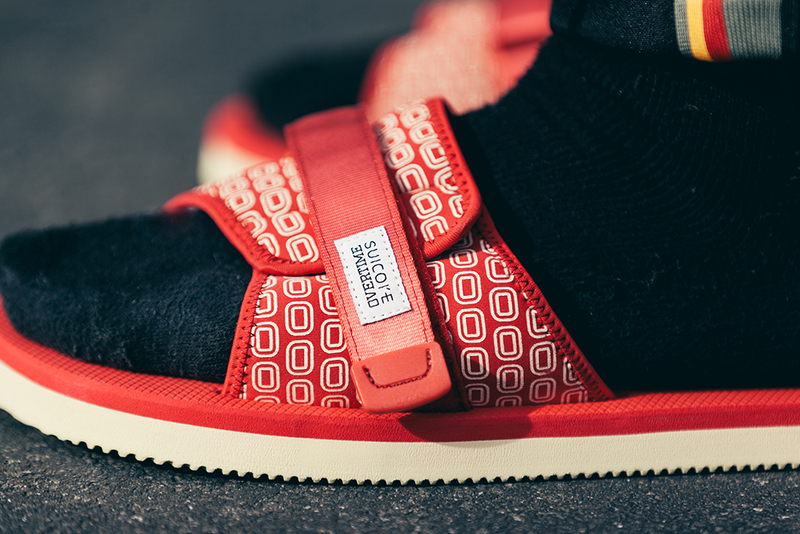 There will even be some exclusive footwear on display with collab they did with Japanese brand SUICOKE. Shipping out in the summer of 2019, you can peep before anyone else! That’s not all, either! 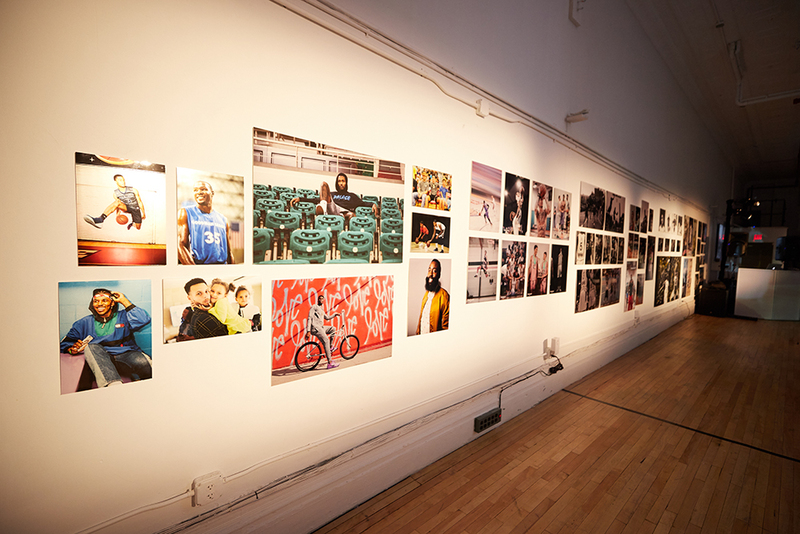 If you’re an aspiring sports photographer, pull up and check out the work of some of the best in the game — Cassy Athena, Johnnie Izquierdo, Nicole Sweet, Nia Simone, Cameron Look, Michael Eng and Dontae Putmon. They will be having an exhibition that shows the beauty of the game. Overtime has been making some major moves and being a part of their first event like this will be something to remember. 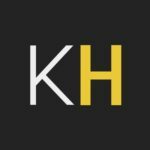 With investors like Andreessen Horowitz and Kevin Durant on deck, they are going to just continue glowing up. Every day will be a different experience so peep the schedule to see who’s coming through and what’s going down. Don’t play yourself, pull up!